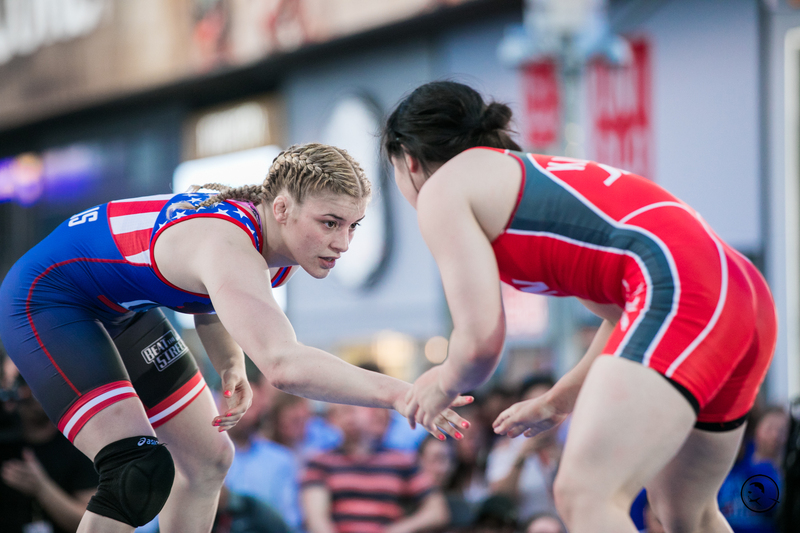 FloSports, the innovator in live digital sports and original content, today announced an agreement with Beat The Streets Wrestling, to air its annual Beat The Streets New York City event on Thursday, May 17, at Pier 17/Seaport District in lower Manhattan. Coverage will be available live and on-demand exclusively on FloWrestling.com for the fourth consecutive year. Directly after, Team USA will then take on an international squad, with video highlights and special guest appearances made throughout the event. Jordan Burroughs of the United States and Frank Chamizo of Italy, will compete in the headliner super match. Rosters for both American squads and their respective international opponents will be announced at a later date.